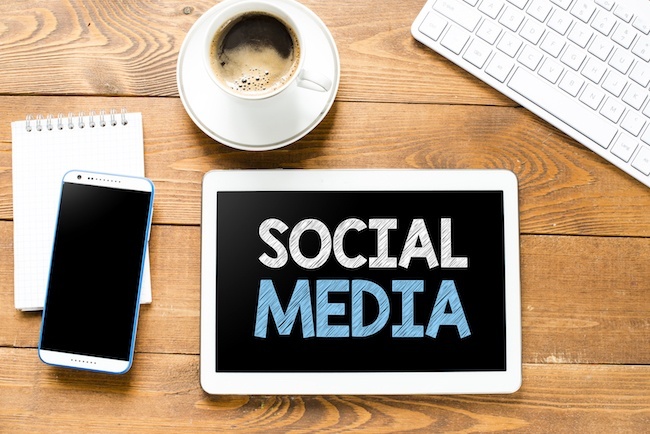 Social media is growing fast, even in the nonprofit world. Facebook alone has 79% of internet users in the US logging in. Instagram added over 200 million users in 2017, with 500 million using the service daily. Social media is a powerhouse for reaching your community and recruiting volunteers. Finding volunteers is challenging, and the needs of your organization grow every day. Learning how to use community partnerships as a source for volunteers provides a pool of people already invested in your cause: the community. Here are ways to use community partnerships as a source for volunteers. 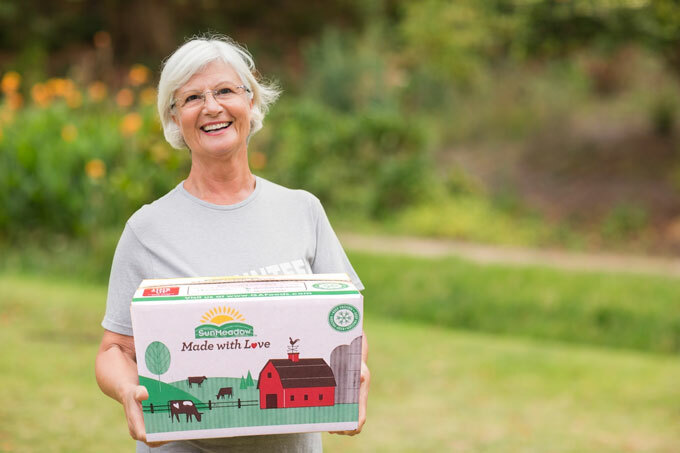 Volunteering is altruistic– a gift we give to others. Research reveals it’s also something great we do for ourselves! The benefits of volunteering are varied and even more pronounced for senior volunteers. Senior volunteers are already more motivated than many of their younger community members. Therefore, senior volunteer recruitment and senior quality of life is a perfect match. The Area Agency on Aging (AAA) is the lifeblood for most seniors in the United States today. The AAA has the mission of helping seniors age in place, and they face a growing senior population to serve. 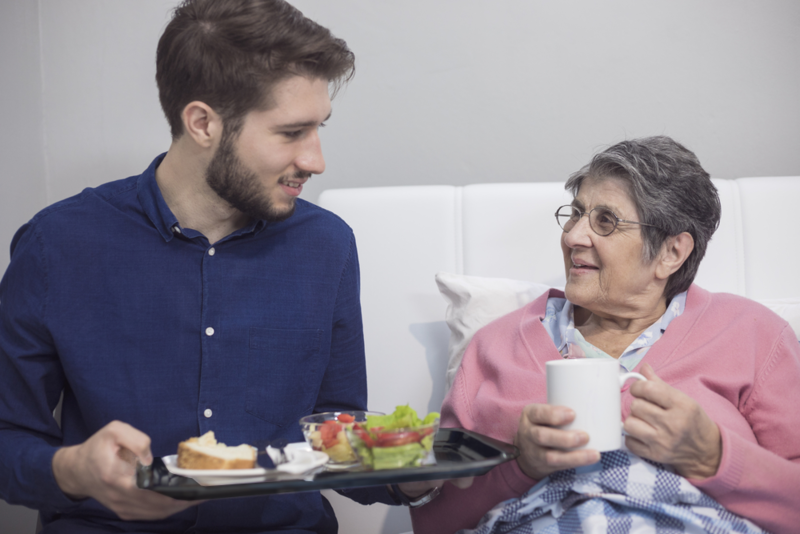 These organizations have to care for more seniors with smaller budgets and increasingly are turning to volunteers to get the job done. Volunteers are quickly becoming the backbone of the agency, but volunteering across the US is declining. 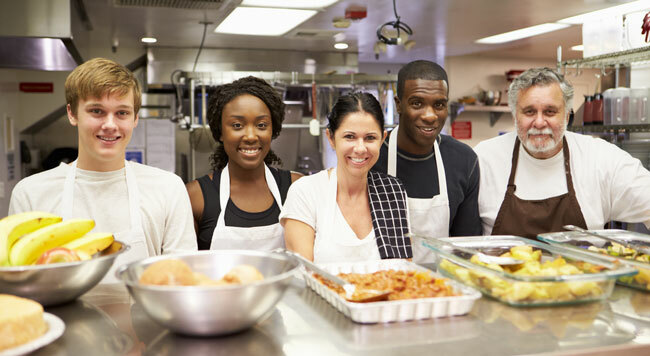 Volunteerism is essential to effective day-to-day operations for many non-profit organizations, providing them with assistance and expertise that organizations with limited resources may otherwise be unable to obtain on their own. In other words, the time, labor and skills that volunteers contribute to these organizations help them do more with less, providing them the means to better serve their communities. However, reaping those benefits depends on the ability to attract and retain the volunteers your organization needs. Here we'll outline some key points related to volunteer management that can help in your efforts at doing so. What motivates someone to volunteer? And what are they volunteering for? How many hours a month are they donating to favorite organizations? 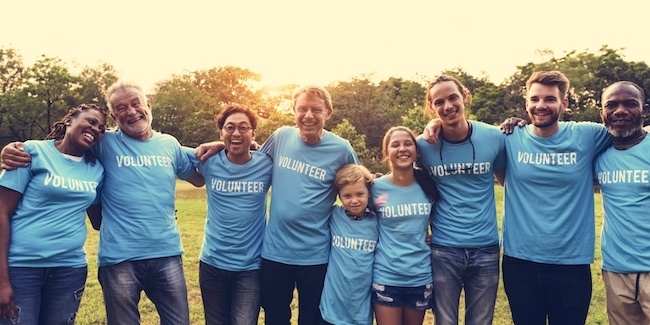 Understanding trends in volunteering in the U.S. may be helpful to your efforts recruiting volunteers for your organization. Here are facts about volunteering that we have found.